Today I seriously started editing the third book in The Long Shadows Series – (author Winfreda Donald). Future Hope begins in Scotland, and it feels like home even though I haven’t lived there for a long time. 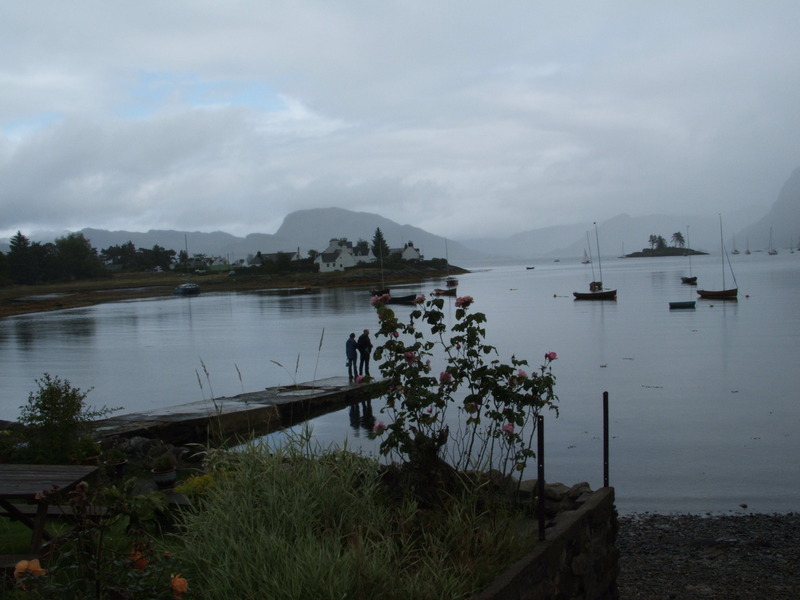 The early chapters take Freya Prentiss from Edinburgh to Plockton in the northwest with a small side adventure on the way even though she is aching for solitude and an opportunity to come to terms with her recent horrifying experiences during the Sudanese famine. Writers Group have already critiqued five chapters so I’ll incorporate their suggestions – and in parallel will move forward from Chapter six. I feel I’ve learned so much over the last year and am making a lot of changes – more showing – it’s still a challenge, but I recognise where it is needed now. I’m on a slight high as Present Tense the second book of the series was launched on Smashwords yesterday. Will submit to Amazon over the weekend. Also, the first book Past Imperfect in both e-book and paperback format has been approved for library distribution locally. Stoked again. Also working on getting some short stories shaped up for publication. Soon there won’t be enough hours in the days. But seriously I will take a break during the festive season although I expect the mind will churn away regardless.